With 2011 just around the corner, it’s the perfect time to think about what we’d all like to improve in the new year. 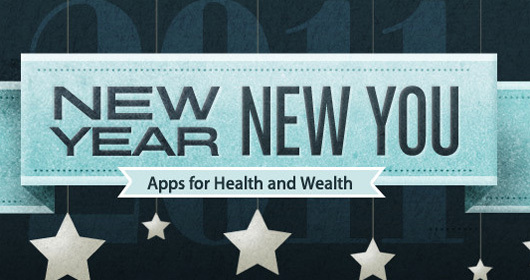 Apple have just announced their top picks for the best apps to help you keep those resolutions. 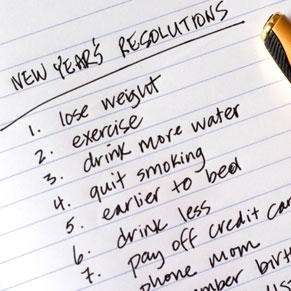 There are 40 apps in total, divided into four top 10 groups, covering the most popular new year resolutions goals. With both paid and free apps designed to boost your health and fitness, apps that assist you to relax and de-stress and apps to help you make more money and save time – there’s something here for everyone.